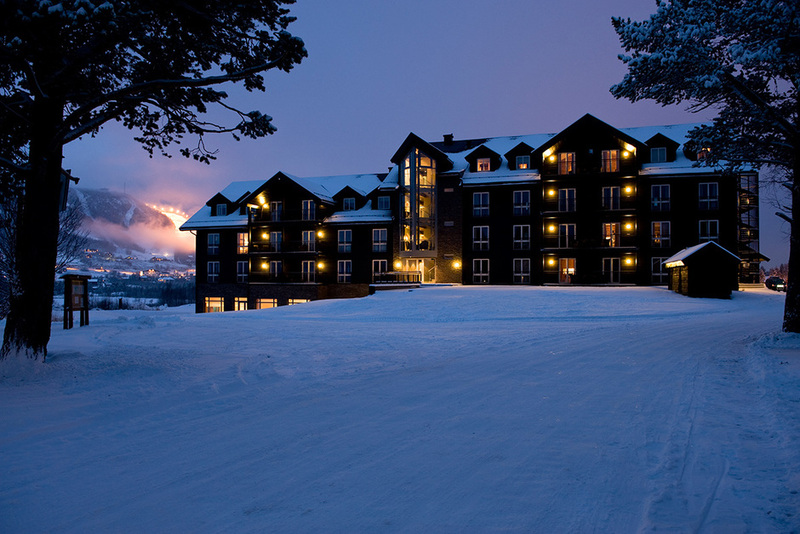 The Vestlia resort is an amazing hotel located in the heart of Geilo. The hotel is located just 50 metres from the ski school, lifts and childcare centre. 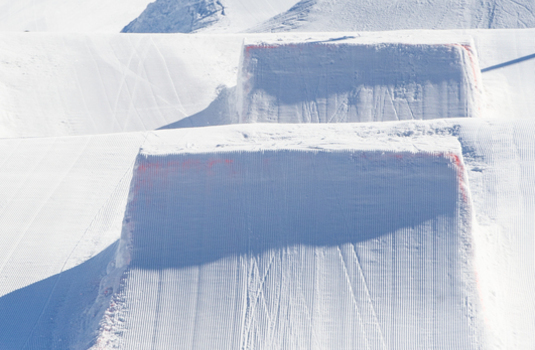 Just imagine collecting your equipment in the morning and being on the slopes in a matter of seconds. This beautiful property perfectly combines the modern and traditional. Contemporary furnishings such as, modern lighting and large cosy sofas mixed with reclaimed wooden panelling results in a traditional Alpine feel. This resort is perfect for everyone, couples and families alike. The amazingly luxurious adults-only spa won the Best Spa and Resort in Norway 2012. This amazing space contains two saunas, a steam room, an indoor hot tub, plunge pool, regular pool, and relaxation area making it the perfect place to rest with a glass of fizz after a fabulous day. For children and families there is a separate family pool, children’s soft play area and a ten-pin bowling alley. This property has it all. 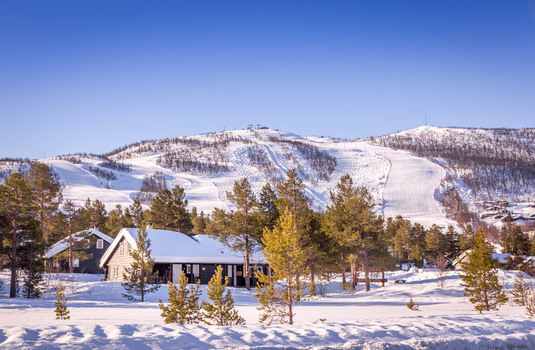 Whether you are a couple looking to spend the evenings relaxing with a cool drink by the log fire, or are a family excited to utilise the amazing facilities, this resort is the perfect base for everyone wishing to discover the delights skiing in Geilo offers. Standard room - containing two Austrian twin beds. Family room - containing two Austrian twin beds and family bunk bed. Superior room - containing one large double bed and double sleeper sofa. Spa/Pool/Alpine Wing Room - containing one large double bed and one large double sleeper sofa. Spa/Pool/Alpine Wing Suite – containing one large double bed and one large double sleeper sofa in the lounge. 2 Bedroom Suite – containing one large double bedroom, one bunk bedroom and a double sleeper sofa in the lounge. 3 Bedroom Suite – containing two double bedrooms, one bunk bedroom and a sleeper sofa in the lounge. Penthouse Apartments - choice of three or four-bedroom apartments. 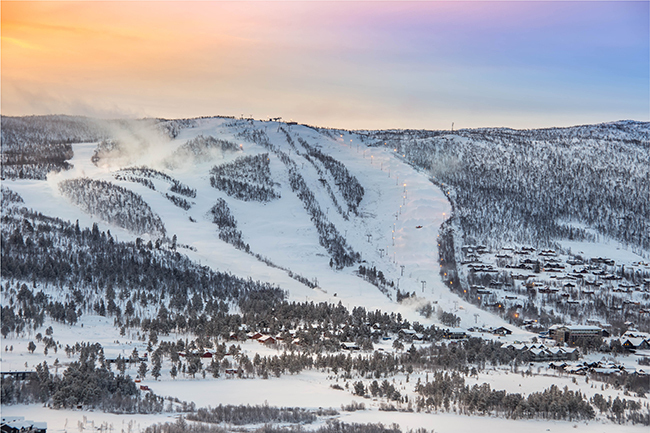 Geilo is an amazing ski resort and charming town, situated between two National Parks the scenery is incredible. 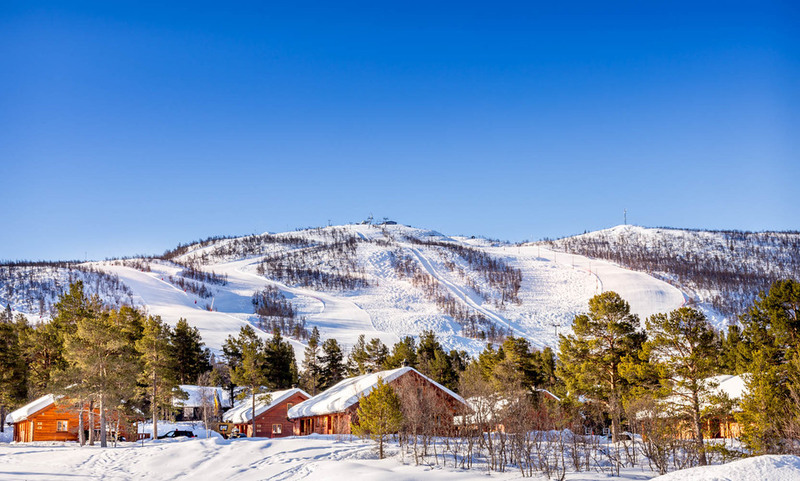 Geilo is a fantastic choice for families and groups looking to discover the delights skiing in Norway brings. The snow in Geilo is consistently fantastic, the resorts location between Oslo and Bergen mean that it’s snow-sure from the middle of November to the end of April. 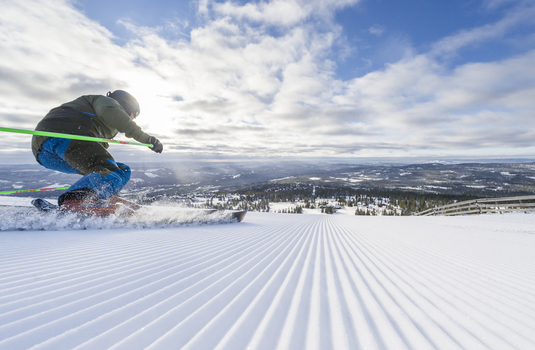 Geilo offers versatile pistes great for skiers and snowboarders of all levels. The 35km of slopes include- 39 runs from beginners nursey slopes to challenging blacks. 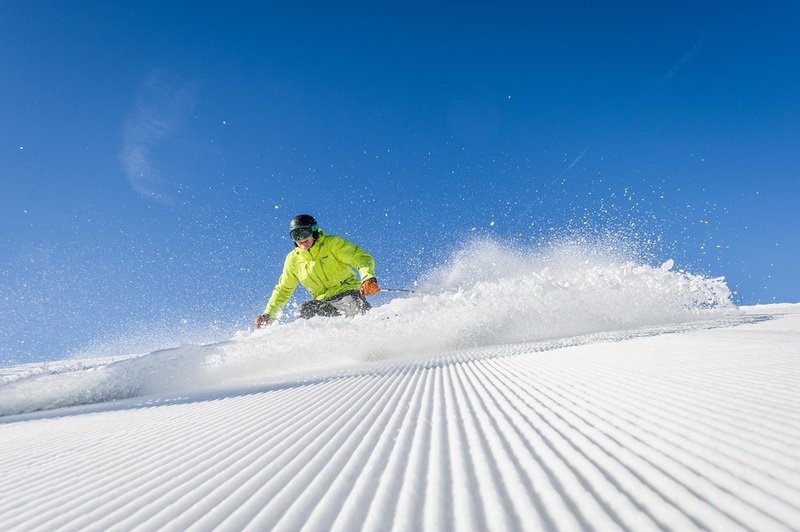 Even though the slopes are generally easy, the wide and quiet pistes make for a pleasurable ski; enjoy carving huge-slalom turns at full speed, an occasional luxury at many resorts. 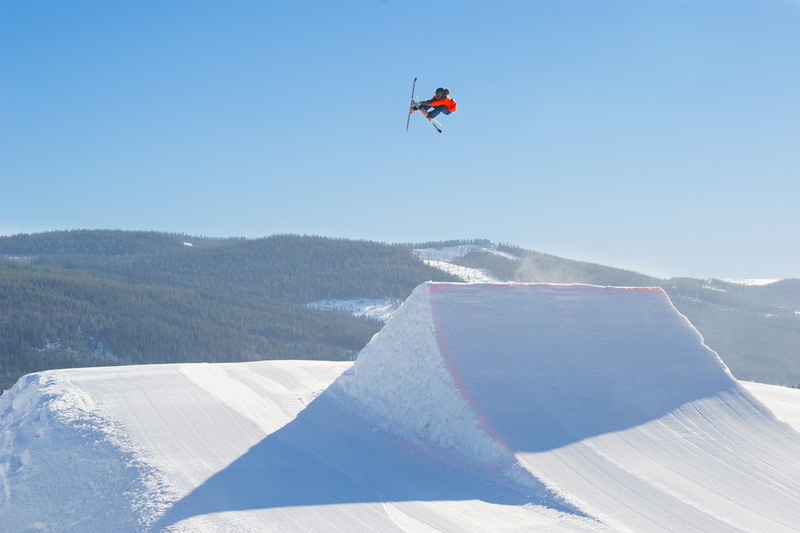 For snowboarders the terrain is riveting, enjoy two snow parks and two half-pipes. 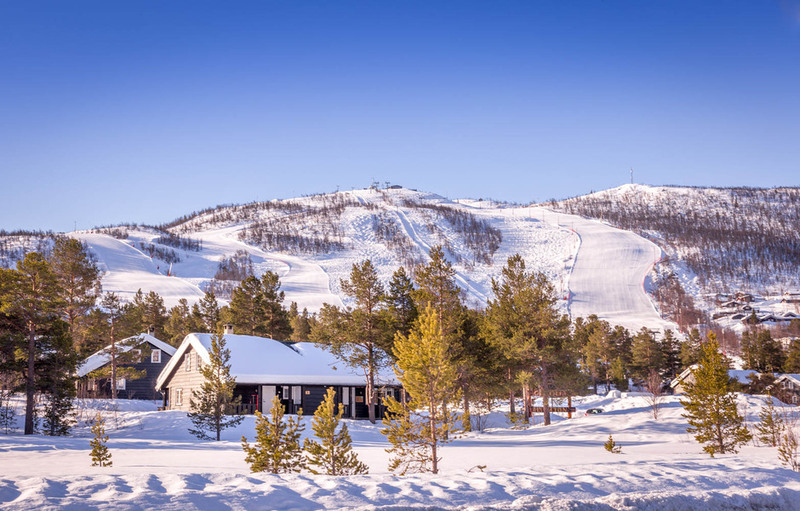 Geilo is a favourite resort amongst children and families, few visitors make it a great place to learn and there is a fantastic local ski school operated throughout the season. 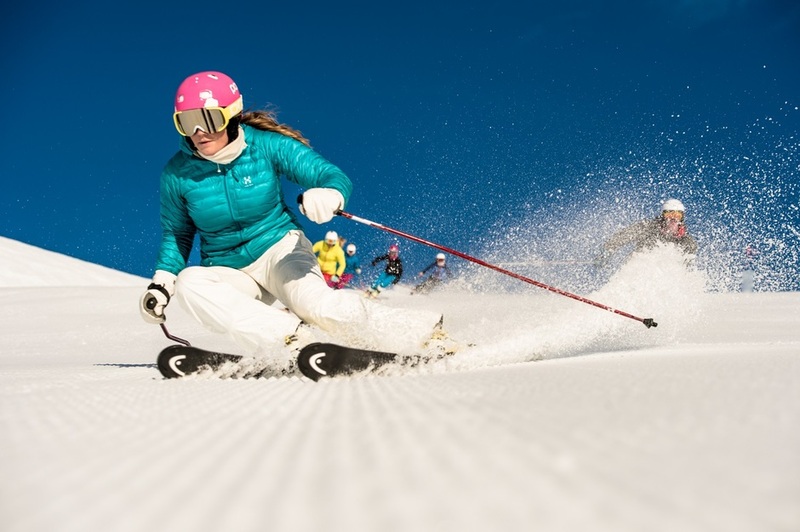 Geilo also aims to promote safe skiing, if children up to age seven are wearing a helmet they don’t require a lift pass. Gelio offers many other traditional Scandinavian activities besides skiing. Why not make lifelong memories dog sledding and horse sleigh riding? The Après and dining scene in Geilo is very family orientated. 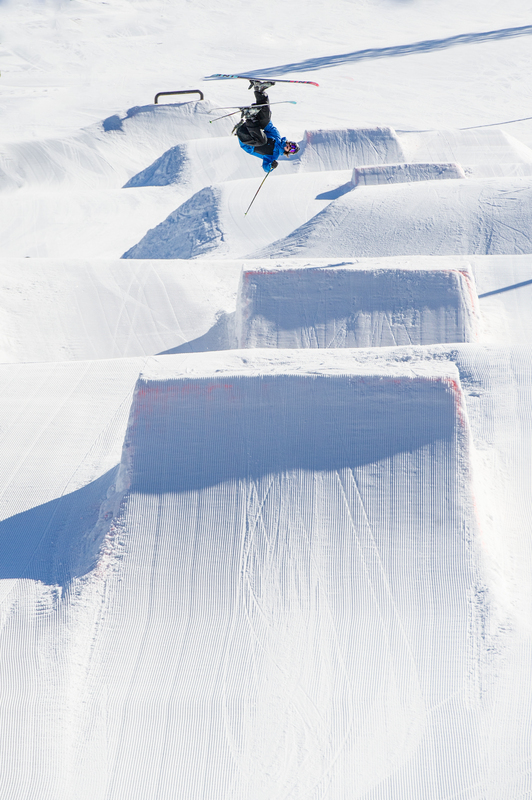 Should you be keen for an exciting après, be sure to check visit Havsdalskroa, which offers just that, as well as a delicious barbecue. 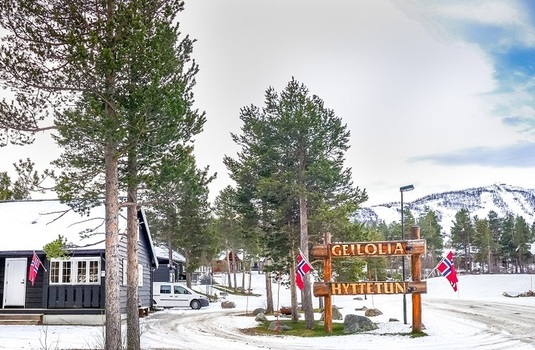 Geilo, boasts an abundance of cafes and restaurants offering both relaxed and fine dining options, as well as traditional Norwegian or international fayre. 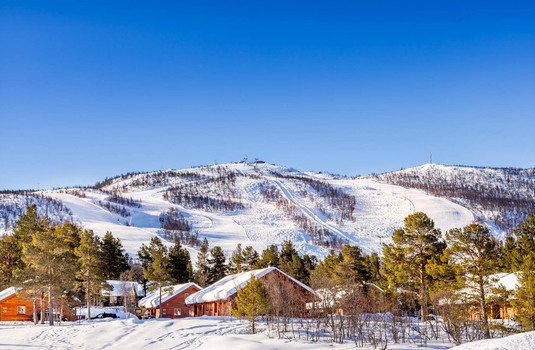 Groups of family and friends are sure to have an unforgettable stay in Geilo due to the amazing facilities, exciting range of activities and charming town.